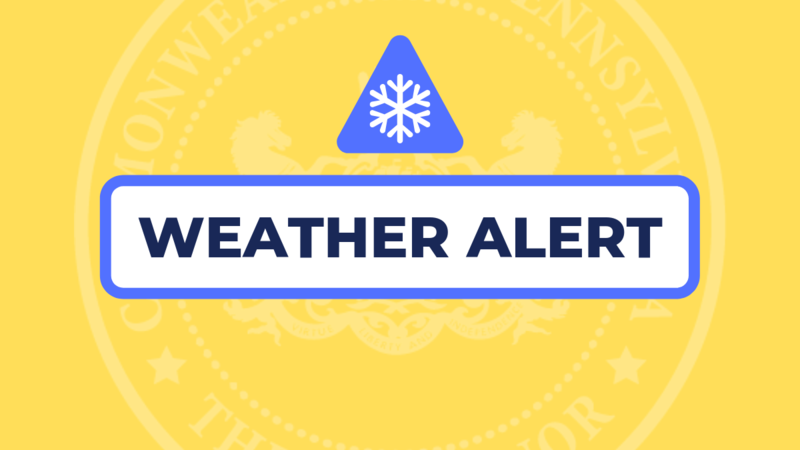 With fast-moving Winter Storm Scott expected to bring snow across Pennsylvania on Sunday, Governor Tom Wolf is reminding Pennsylvanians that the commonwealth is prepared for winter weather and they should be, too. 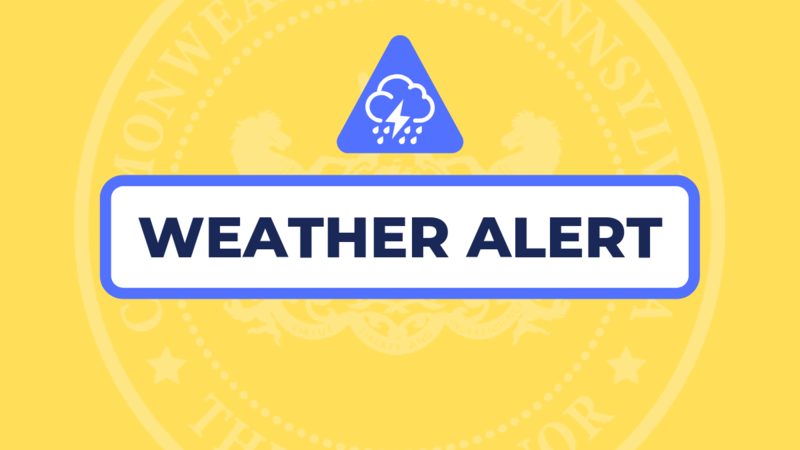 With a fast-moving, complex winter storm expected to bring snow, sleet and freezing rain across the state tomorrow, Governor Tom Wolf urged Pennsylvanians to limit travel and pay attention to what may be rapidly changing weather conditions. 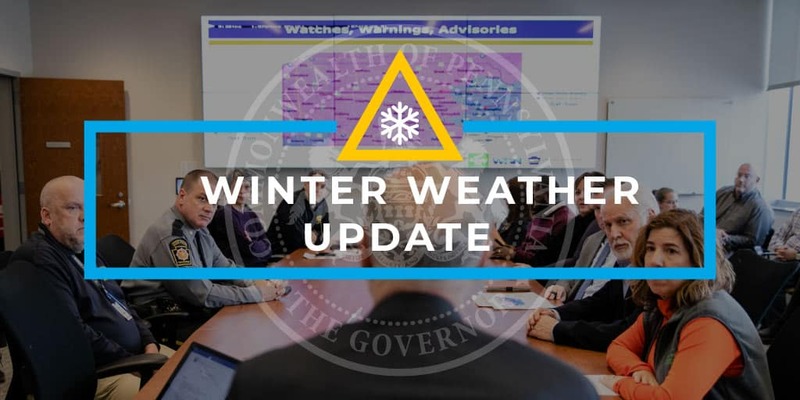 Governor Tom Wolf reminded Pennsylvanians and those traveling in the state to be vigilant as a winter storm continues throughout the day and overnight into Wednesday, changing over to a wintry mix moving north and east. As the storm winds down, more snow, followed by gusty wind conditions, could make driving treacherous. With a slow-moving winter storm expected to bring snow, sleet, ice accumulation and rain across the state lasting into Wednesday, Governor Tom Wolf today reminded Pennsylvanians that the state of emergency declaration he signed in January remains in effect to allow for increased assistance with storm-related needs.